Here are some important details! 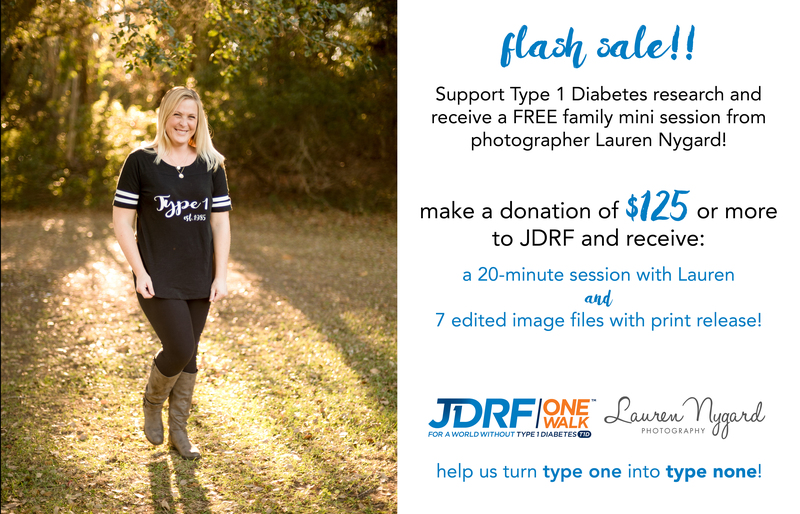 Make your donation online at http://www2.jdrf.org/goto/ln and I will be in touch to book your session! Sessions are limited, must be booked by November 30, 2016, and are to take place within 15 miles of zip code 28445. Full payment and signed agreement are due at time of booking. Sessions can be used for a person, a couple, or an immediate family. Extended families, please purchase a session for each nuclear family and message me to book your sessions on the same day! To ensure image delivery for Christmas, sessions must take place before December 5, 2016. Please email me at lauren@laurennygard.com with any questions! 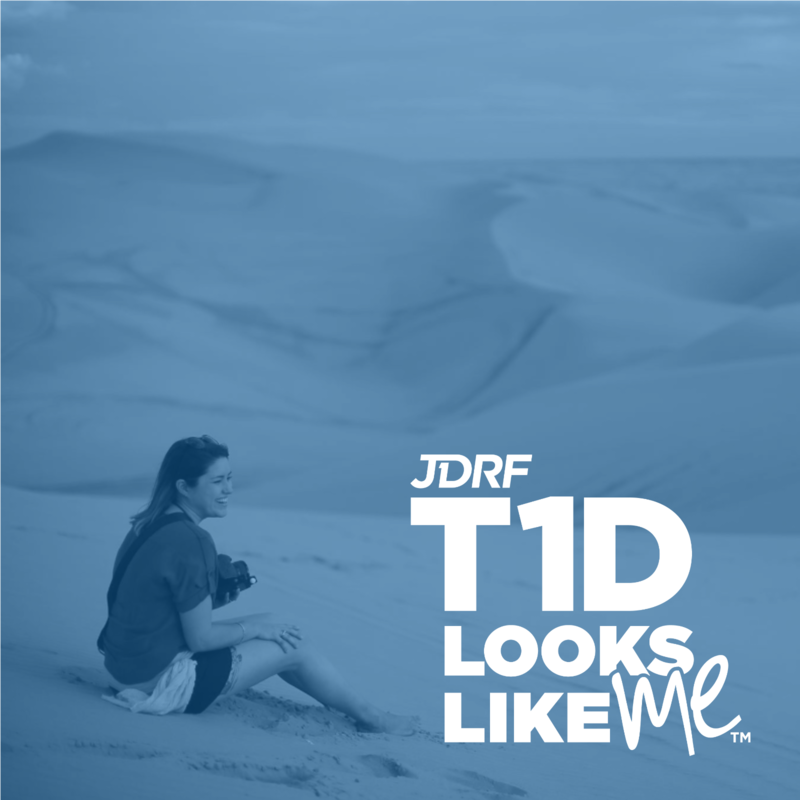 Type 1 Diabetes (T1D) is an autoimmune disease in which a person’s pancreas loses the ability to produce insulin. Insulin, a hormone, turns food into energy. T1D strikes both children and adults suddenly, unrelated to a person’s diet and lifestyle. Managing T1D requires constant carbohydrate counting, blood-glucose testing, and lifelong dependence on injected insulin. 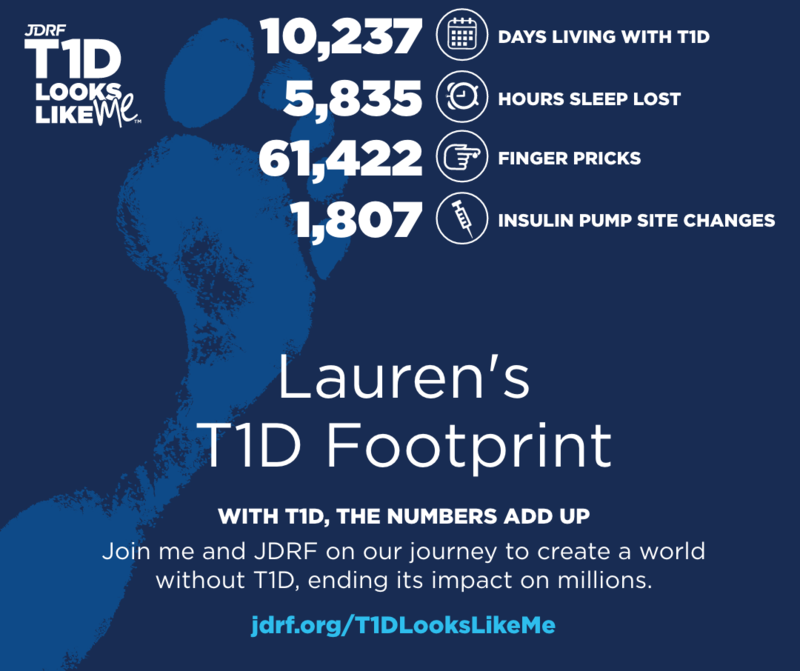 T1D impacts millions of American adults and children, and I am one of those people. I’ve struggled with the enormous burden of this disease every day since my diagnosis at age 4. This year marks 28 years of living with T1D! 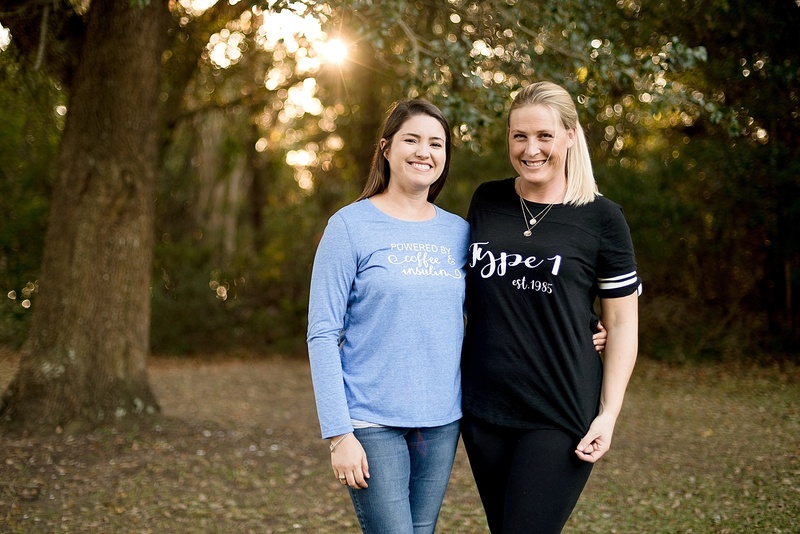 JDRF is the leading global organization funding promising research for Type 1 Diabetes, and JDRF’s mission is to accelerate life-changing breakthroughs to cure, prevent and treat T1D and its complications. I look forward to meeting you, so you can take advantage of this mini session flash sale!